GOLF ANYONE? YOU ALL KNOW WHERE THE GREAT COURSES ARE AT BANDON, WHY NOT BUILD YOUR NEW HOME CLOSE TO BANDON TO TAKE ADVANTAGE OF THEM? 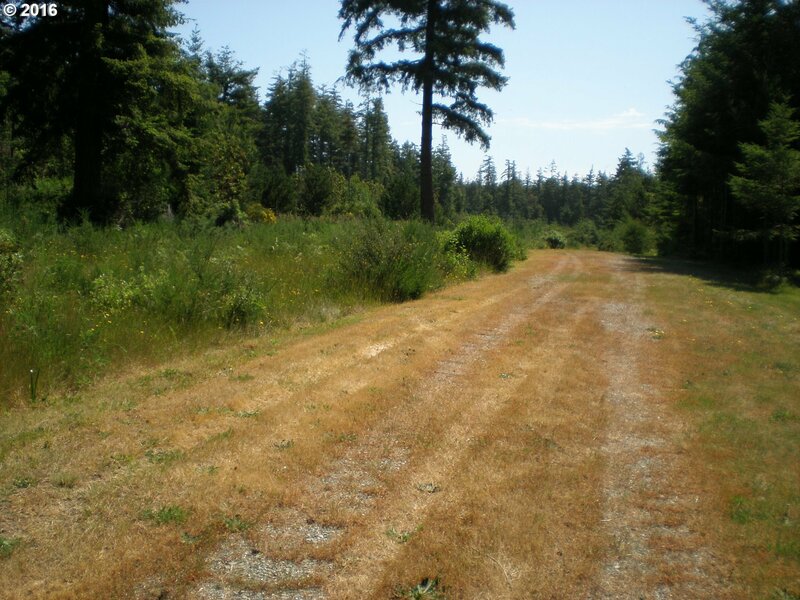 VERY PRIVATE ONE ACRE LOTS JUST SOUTH OF BANDON BACK OFF THE HIGHWAY. THESE HOMESITES ARE JUST WAITING FOR YOU TO BUILD YOUR NEW HOME OR PUT IN THE MANUFACTURED HOME YOU HAVE BEEN THINKING ABOUT. NO CCR'S OR HOA DUES TO WORRY ABOUT. OWNER MAY CARRY.